And then there were three. Before Sunday of week six rolls around, the NFC East took shape on Thursday night as the Philadelphia Eagles got back on track at the hands of the now 1-5 New York Giants. 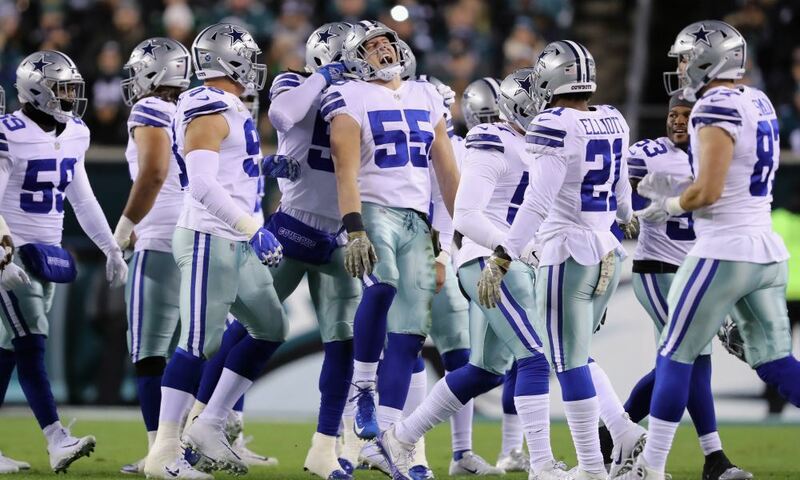 The Dallas Cowboys sit a game behind the 3-3 Eagles at 2-3, in third place behind the 2-2 Redskins. By all reports, this is a team trending in the opposite direction from the defending champions though. However, on his weekly radio spot with 105.3 The Fan in Dallas, Jerry Jones provided his Head Coach Jason Garrett with another significant vote of confidence. 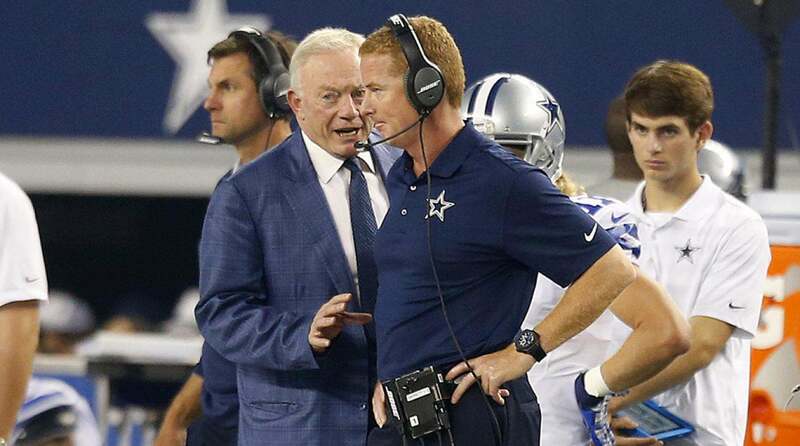 Jerry Jones on @1053thefan: "Jason Garrett is absolutely the real deal. There's no fraud in Jason Garrett. ... Does he have some things he could do better? Of course. But what I think we have here is an asset that will get us to where we want to go, which is a championship. Now in his eighth full season as the Cowboys HC, the "real deal" Garrett has surely been realized. Calling Garrett a fraud would miss the point in as spectacular a fashion as calling him an "asset that will get us a championship" - another real quote from Jones. 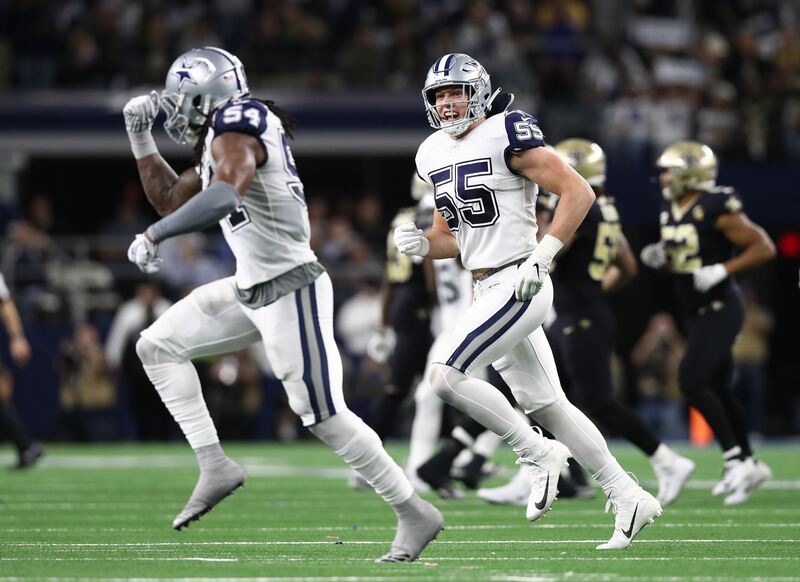 Through years worth of transition away from cornerstone players such as Tony Romo, Jason Witten, and DeMarcus Ware, Garrett has remained one frustrating constant. Where the Jones' take an abundance of comfort in Garrett keeping his team just relevant enough, Cowboys Nation bubbles in frustration at the lack of results from Garrett. When the Cowboys brought on Garrett as their offensive coordinator and head-coach-to-be, they felt like they were getting ahead on the offensive ingenuity seen by the likes of Sean McVay with the Rams or Matt Nagy with the Bears. Instead, Garrett has spent this past week fielding questions about why he took the ball out of his offense's hands on a critical fourth and one in overtime at Houston. The Cowboys would of course go on to lose that game, falling to 2-3 with the Jaguars awaiting them this week. If the Cowboys are going to win a championship in the Garrett era, it will be in spite of their head coach - an anomaly that seems impossible, and likely is, when looking at the recent history of Super Bowl winning coaches. 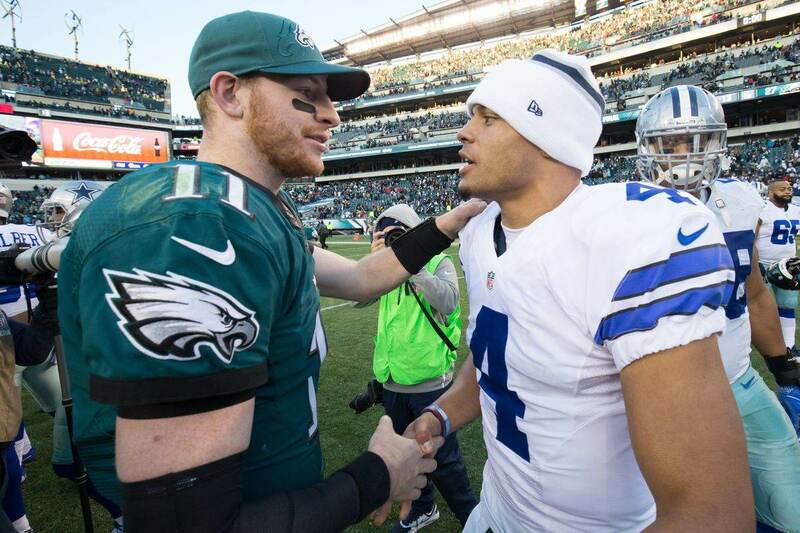 Garrett's best teams have only managed to win the NFC East twice and falter in the playoffs, a fate that could easily be repeated this season and keep Garrett around for 2019 and beyond. The Cowboys impetus to almost exclusively build their team through the draft and ignore free agency does not bode well for Garrett's system, which has likely run its course anyway. Don't tell that to those actually pulling the strings in the Cowboys organization, as Jerry refused once again on Friday to take in any blame on himself, nor reflect it back to a head coach that only he sees untapped potential in. The "something has to change" crowd in Dallas, growing larger by the day, is rapidly running out of legitimate names to chase out of town for the Cowboys to realize any form of success. Tell us what you think about "Jerry Jones Delivers Vote of Confidence in “Real Deal” Jason Garrett" in the comments below. You can also email me at Sean.Martin@InsideTheStar.com, or Tweet to me at @SeanMartinNFL!